Regular properties are actually much more desirable to a lot of buyers because of the better terms and full disclosures. Our agents would be more than happy to assist you in the purchasing of regular sale properties, ensuring that you are able to efficiently navigate transactions and make the best possible decisions for yourself. 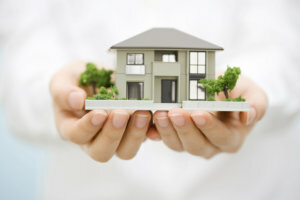 Let us provide you ease and convenience throughout the entire short sale property acquisition process! Don’t hesitate to call us for assistance today!